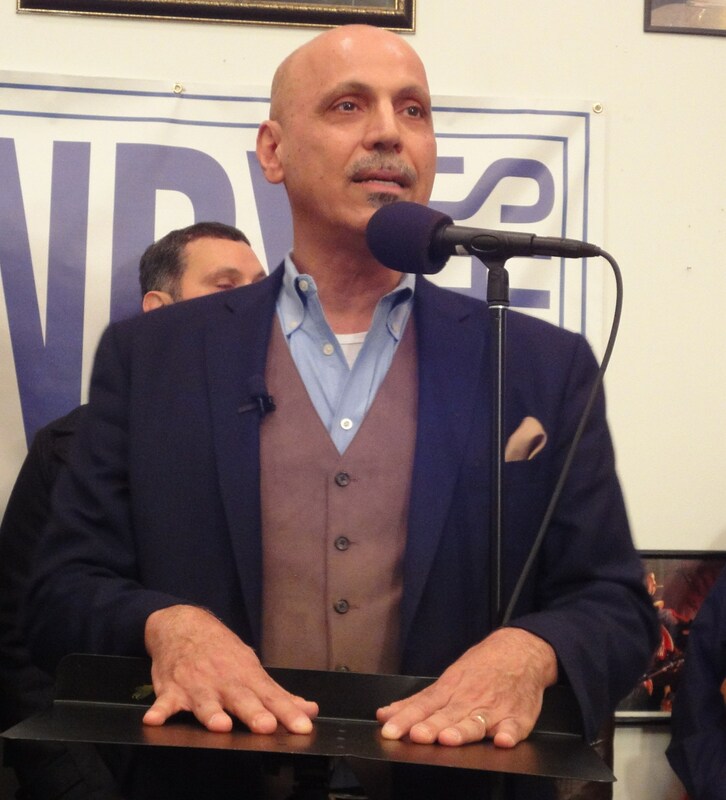 When Andy Shallal announced his candidacy for DC mayor this morning, the first question he faced was about education. 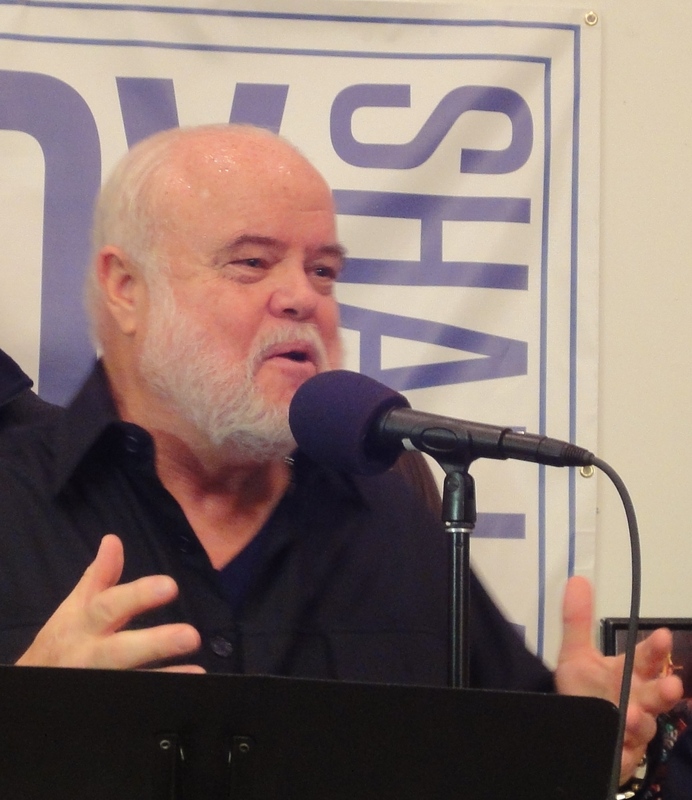 In response to a later question, the mayoral candidate spoke about the importance of arts. He noted that art and music are often the first cut in schools but are “as important as math and science.” Shallal proposes 1% of ALL budgets — not just a siloed council for the arts — dedicated to the arts. 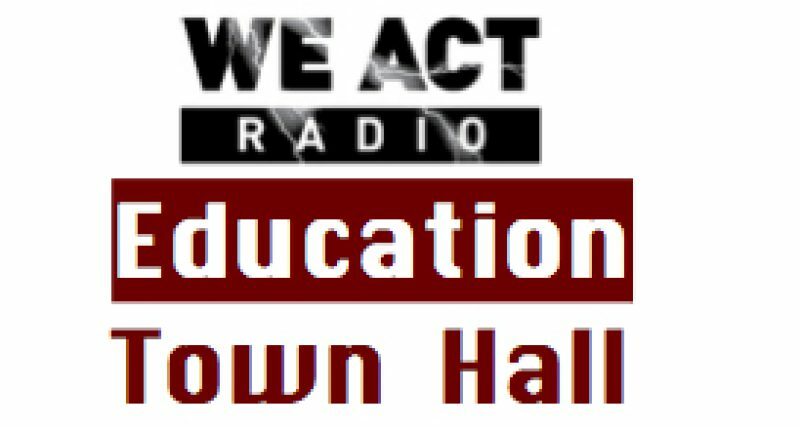 Look for more on Shallal’s education positions, as well as more from other DC mayoral candidates, via the Education Town Hall. 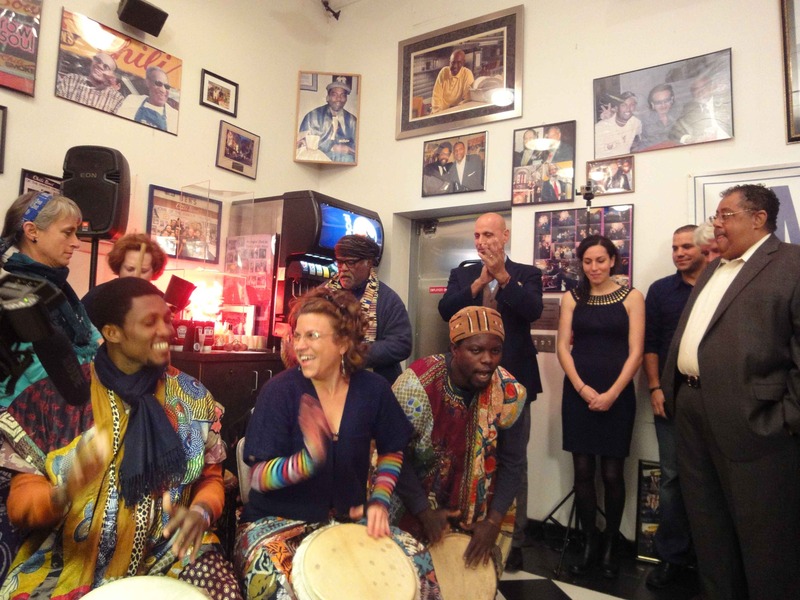 At today’s event: Kristen Arant (DrumLady) and Akoma Drummers open the event at Ben’s Chili Bowl on U Street. 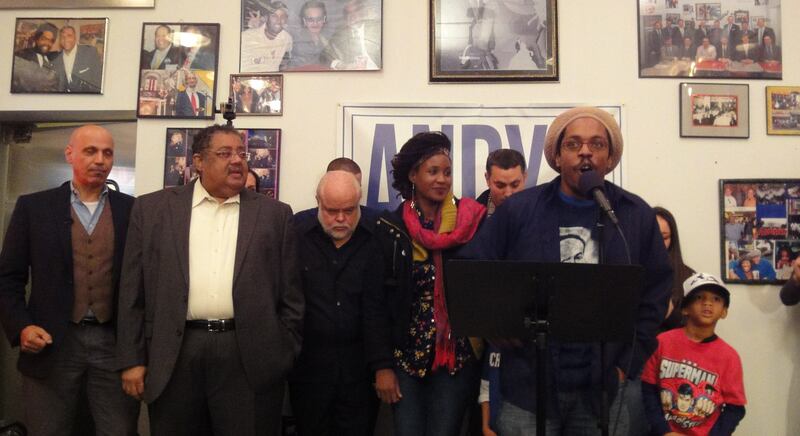 Bomani D. Armah presents hip-hop poem, “Make DC A City for All” prior to Shallal’s announcement. Rock Newman introduced the candidate. Rock Newman introduces the candidate.